1. Keep your eyes open for pedestrians. 2. Share the road with buses. 3. Watch out for bicyclists. In addition to increased foot traffic, many children ride bikes to school. 4. Know and follow school drop-off procedures. 5. 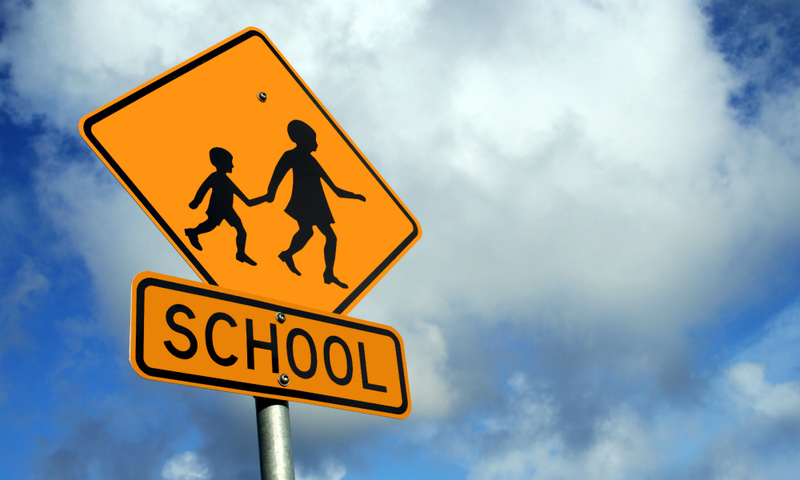 Be aware of school zones.